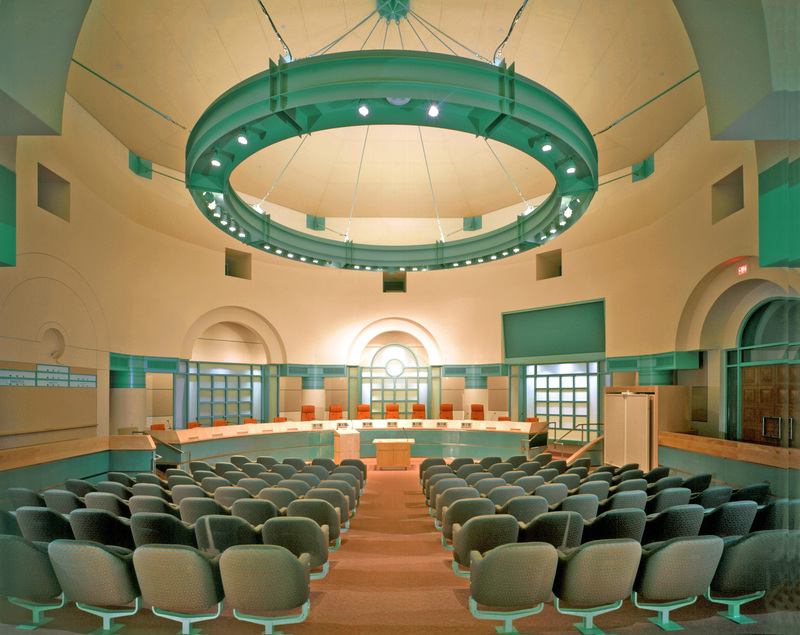 Through character and organization appropriate to the desert and culture, the City Hall is a place of focus and pride for the community, while making civic government clearly accessible. 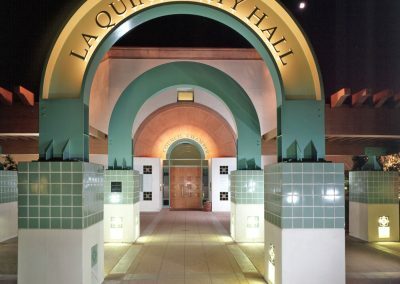 The basic configuration of this 30,000 square-feet design is the result of an integration of solutions to issues of energy efficiency and space programming. 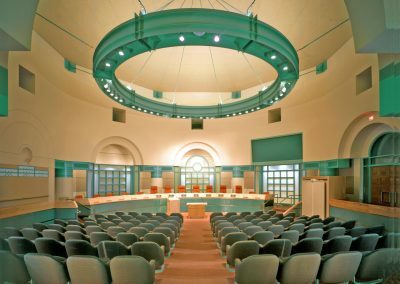 The U-shaped building layout is clear, organized and responsive to the desire for an image of open and responsive government. 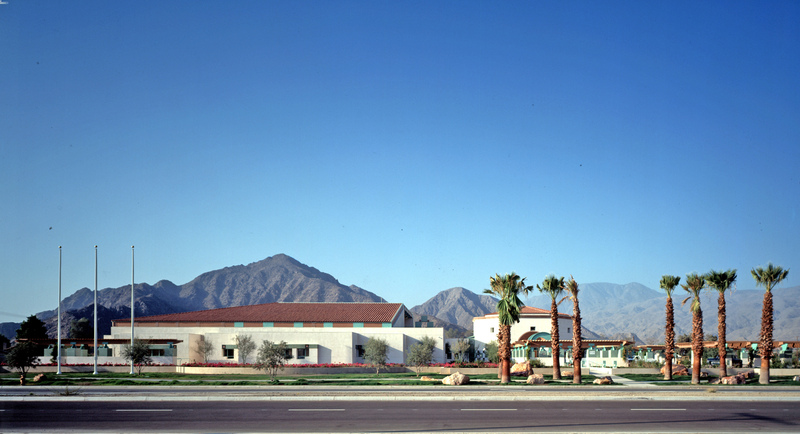 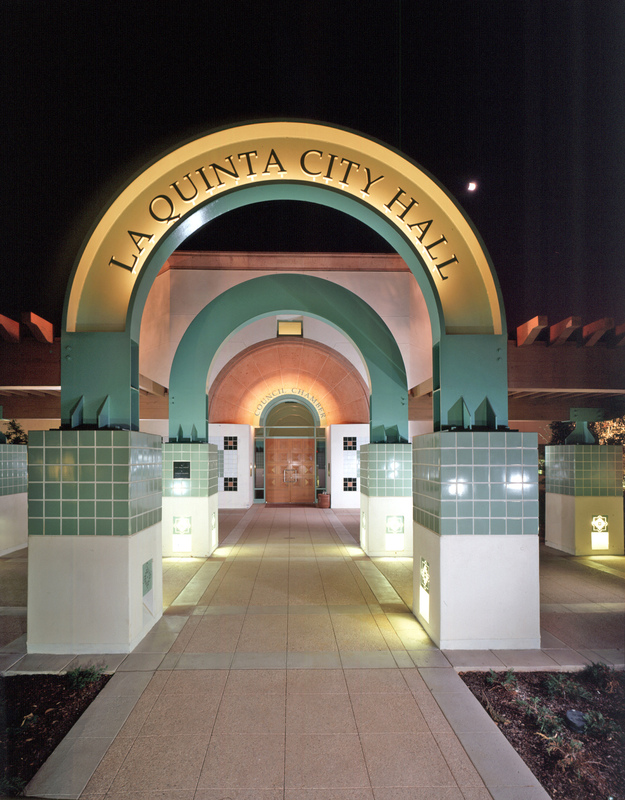 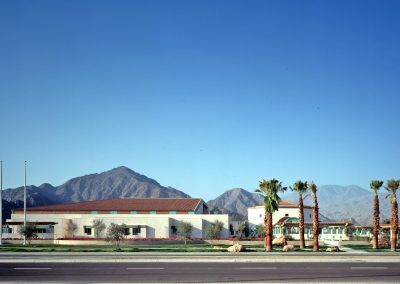 The La Quinta City Hall houses the 104-seat Council Chamber, the offices of the Mayor, City Council, City Manager and administrative personnel. 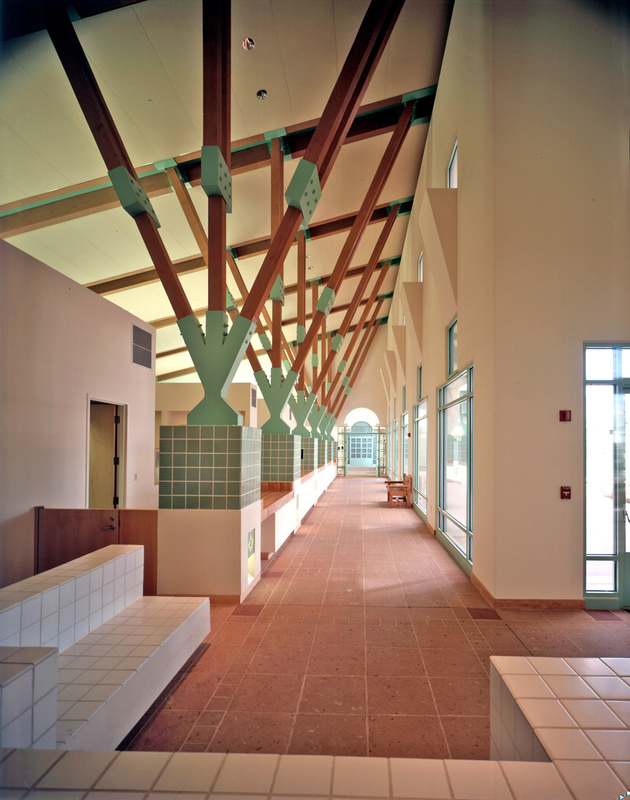 The building is designed around a shaded courtyard easily accessible to the public and city staff. 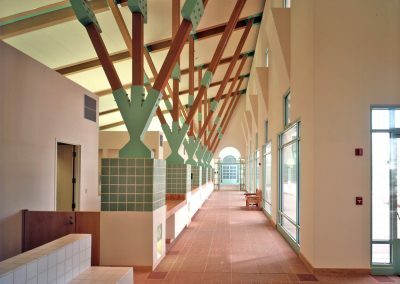 The trellis-shaded courtyard provides relief from the intense desert sun and allows for large windows which admit light and provide courtyard views from the interior.